ABS - white FOR 3D PRINTERS - 1 KG - 1-75 MM- 1-75 mm Orange ABS for 3D printers - 1 KG. Discount available! 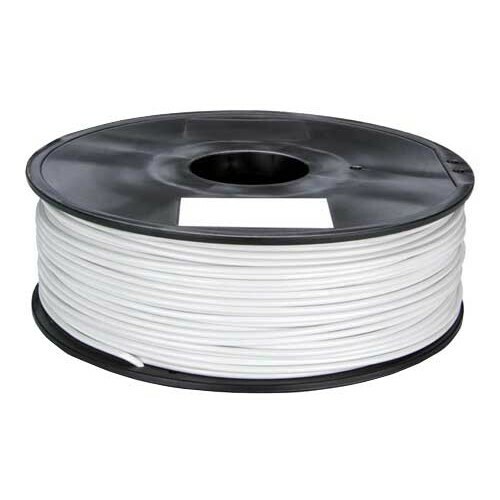 Recommend ABS - WHITE FOR 3D PRINTERS - 1 KG - 1,75 MM to your friends and get your Discount. 1,75 mm white ABS for 3D printers - 1 KG.